The Panther Multi Glider is a 2 meter slider capable of many different movements, due it to its versatile design and construction. Not just horizontal moves are possible, but also angled and vertical, with a simple but clever counterbalance system. 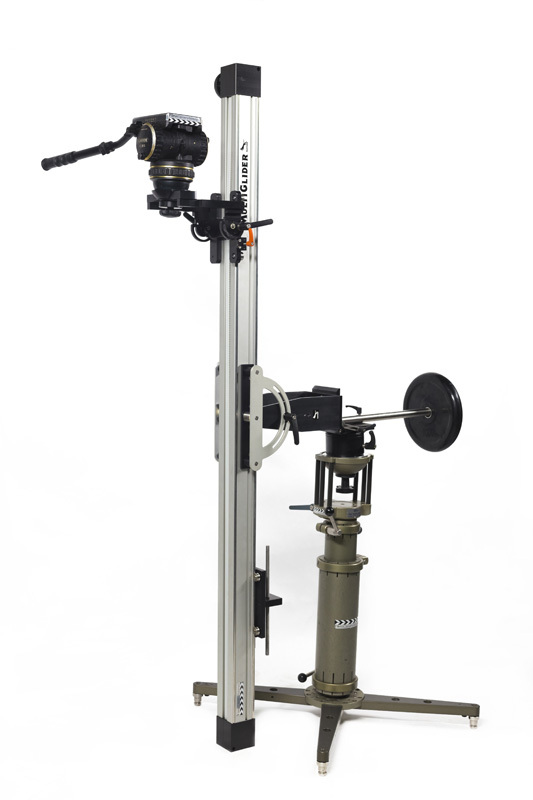 Within a few minutes of conversion time, it can also be placed on the floor, suctioned to a car bonnet or other smooth surface, or even converted into a useful mini-jib. 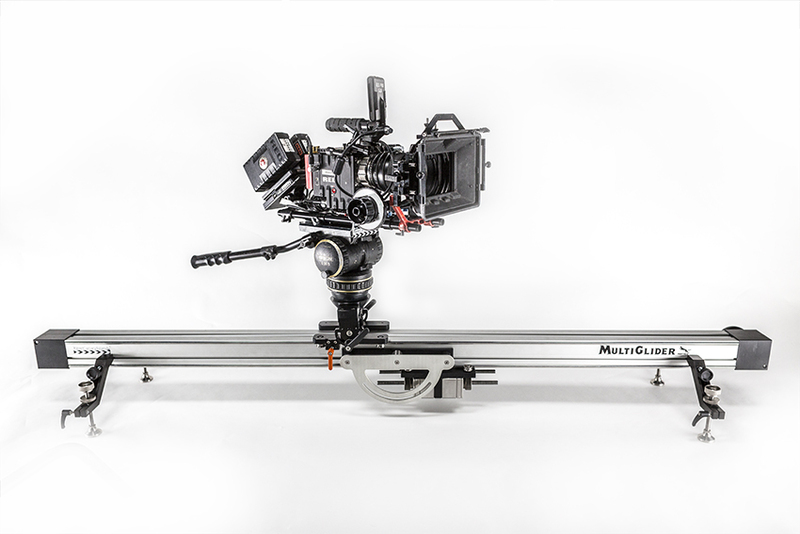 It is light, easy to maneuver around the set and can be mounted on any 150mm bowl system, eg Bazooka or tripods. 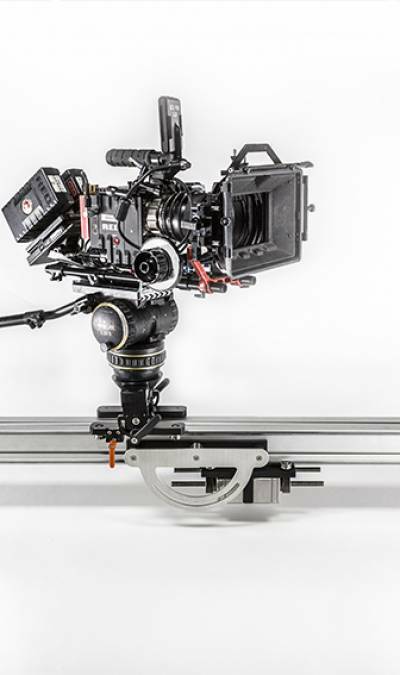 The main slider bowl is 100mm size, suitable for lighter weight camera systems such as RED Epic or Arri Alexa Mini. Also required would be a choice of base e.g. 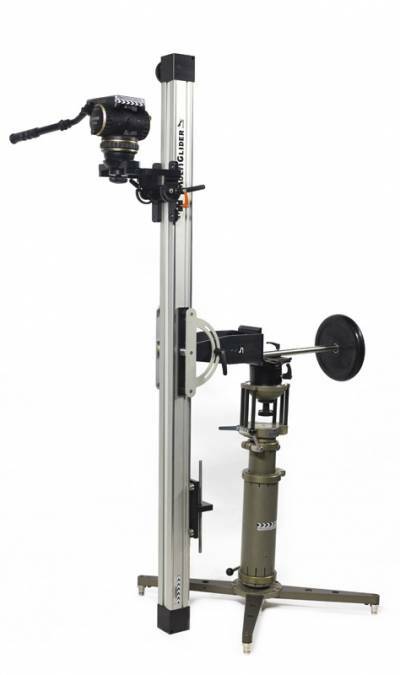 Bazooka or tripod legs, plus a 100mm tripod head, such as the Cartoni C20S or similar weighted head.